Semi-crystalline thermoplastic polymer can have crystalline structure when it solidifies. The most commonly observed crystals in injection molded polymer are spherulites, which are usually observed throughout the thickness of the specimen. This work has aimed at building a numerical simulation model for nucleation and spherulite growth with shear rate tracking, which will enhance nuclei counting. A voxel method has been implemented for impingement while Hoffman-Laurent model is employed to calculate the growth rate. Filling flow and solidification process of injection molding have been numerically simulated to provide accurate shear rate and temperature to the spherulite growth simulation. 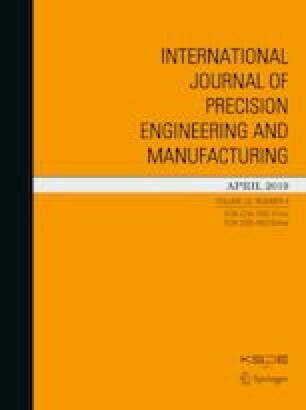 The spherulitic development of an injection-molded polypropylene during the solidification have been simulated and quantitatively analyzed. This work was supported by a NRF Grant funded by the Korea Government (NRF-2014R1A2A1A11054451 and NRF-2018R1A5A1024127).